So your horse isn’t moving like he should, shows signs of discomfort, or has a new bad attitude? You’ve tried a few different home remedies and read a few articles on why this might be happening but just can’t seem to solve the problem. 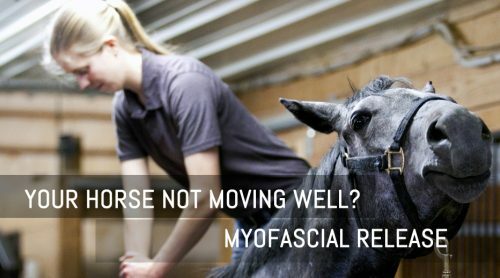 There is a good chance your horse needs myofascial release (MFR). Myo means muscle and fascial is referring to the fascia. Fascia is the fibrous tissue that encloses every muscle, bone, nerve, tendon, etc in one continuous system. MFR is a hands-on soft tissue therapy that targets the treatment of skeletal muscles, relieving pain, improving mobility and returning the subtleness to the horse. It can improve blood and lymphatic circulation, and stimulate the stretch reflex muscles. And often times, fascial restrictions won’t show up n X-rays or scans, so that problem you just can’t seem to figure out? MFR may be your answer. MFR is gentle, like massage, but gets deeper tissues, having a more positive and lasting affect than massage alone. When you get the deep tissues loosened up, and then stretch, the skeleton is allowed to slide naturally back into place (or with a gentle push) without the intense force and soreness that can come with a chiropractic adjustment. “It’s not about forcing your way through, it’s about getting the body to let you in”, Rick Pazen said about MFR and working through skeletal muscle restrictions. 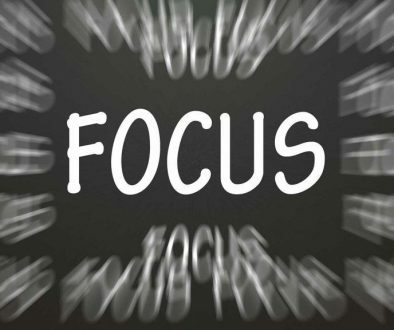 “It’s about starting at the symptom and letting the body lead you to the cause. And you never know where that may be. Rick Pazen, Physcial Therapist certified through John Barnes PT, a world renown MFR specialist, and Walt Fritz PT, owner of the Foundations of MFR and accomplished physical therapist. Horses are lucky enough to have the expertise. How often does a horse need MFR? Ideally, every 4 weeks would be the best. Just like going to the farrier. Rick has some clients that have him work on their horses as often as twice a week. Since he travels long distances from his place in Westlake Village, CA, some might only get MFR as little as twice a year. He believes something is always better than nothing. So, don’t wait until the wheels fall of your horse- so to speak- to try to find the answer. In our opinion at BioRider, Prehab is better than Rehab. 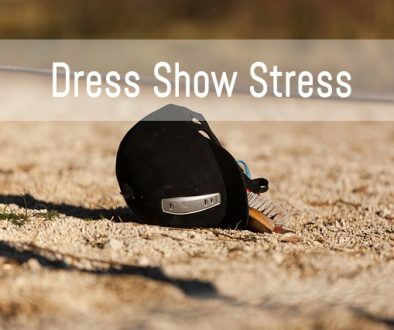 Bridget Braden is a seasoned dressage trainer and the owner of Biorider Fitness. 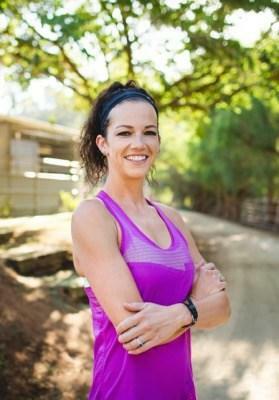 A personal exercise program, developed by herself and Steffen Peters – 4x US Olympic Tea Member. 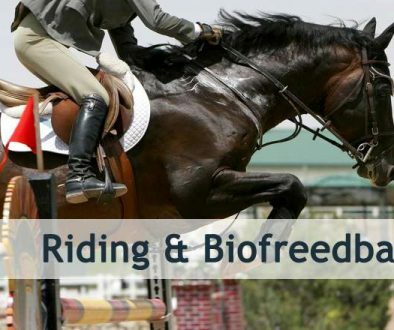 The program’s goal is aimed at helping a rider, at any level, perform their best. Bridget hold her bronze-silver-Gold USDF medals.